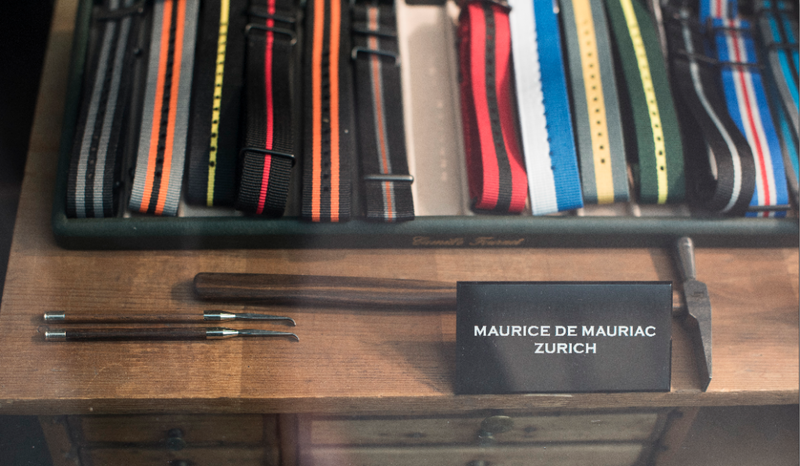 If you peer into the window of Tödistrasse 48 in Zurich, you see a mess. 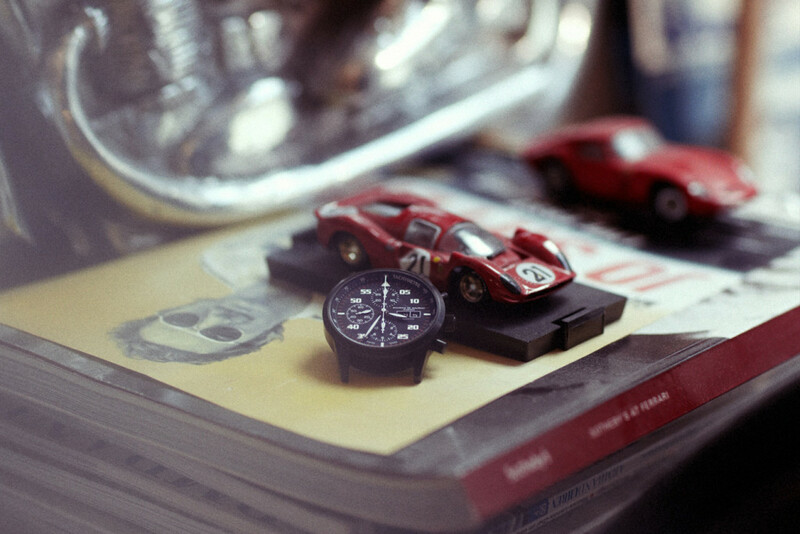 Through the glass, past the miniature cars and figures, just beyond and to the right of an old workbench…it’s right there. 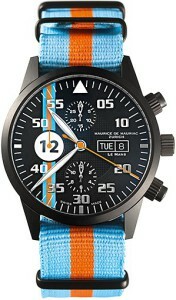 Watch faces and mechanisms, straps and buckles. Books and bottles. A beautiful, colorful, creative mess. A mess I wanted to dive into and learn more about. 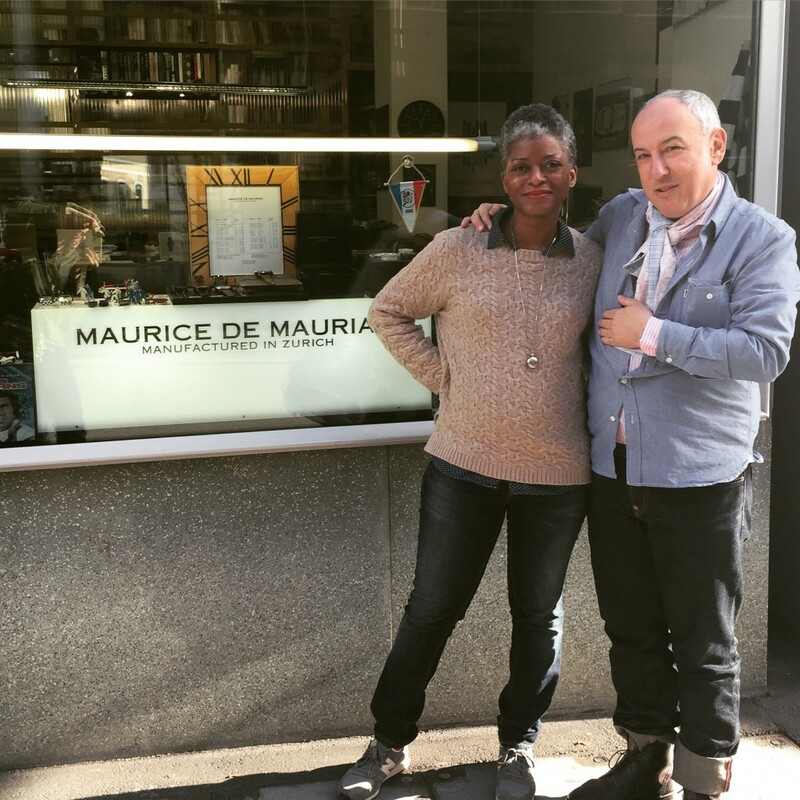 It belongs to Daniel Dreifuss – the man behind the independent watchbrand Maurice de Mauriac – and his family. Daniel started the line after leaving behind the financial world to follow an idea. 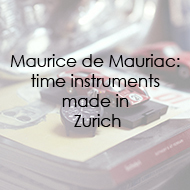 With no prior experience or family connections, Daniel taught himself watchmaking and presented his first line under the Maurice de Mauriac name in 1997. I visited Daniel and his middle son Leonard at the shop. 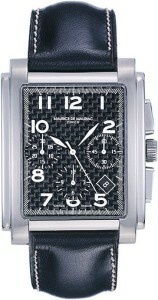 I soon discovered that there was more to the watch models than just telling time. “What I do here, this is the university for my children. That’s what this is all about. How would we meet a lady like you (a US expat living in Zurich)? It would be impossible. How do we meet such people? With a fantastic product,” Daniel told me. “I like colors. I’m a color thinker. I wear every day, during weekdays, stripes. On the weekends, I wear square patterns,” Daniel told me. Daniel also understands the formula of social media. 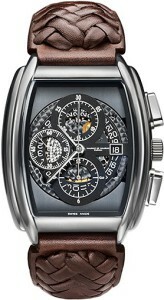 His Instagram and Facebook pages are full of gorgeous scenes of his travels, complemented by his watches – or the other way around. And the name of his line also gives a hint to his spirit. 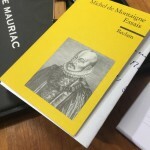 Daniel created the name “Maurice de Mauriac” as a tribute to Michel de Montaigne, a “a free thinker, who regularly broke with conventions, and who followed his conscience and intuition,” he says on his website. But Daniel isn’t the only creative with the last name Dreifuss. His wife, Claudia Ginocchio Dreifuss is an artist, carrying on the family tradition of sharing color with the world. Her atelier is next door, but her pieces look down on her husband and children as they work in the watch shop. 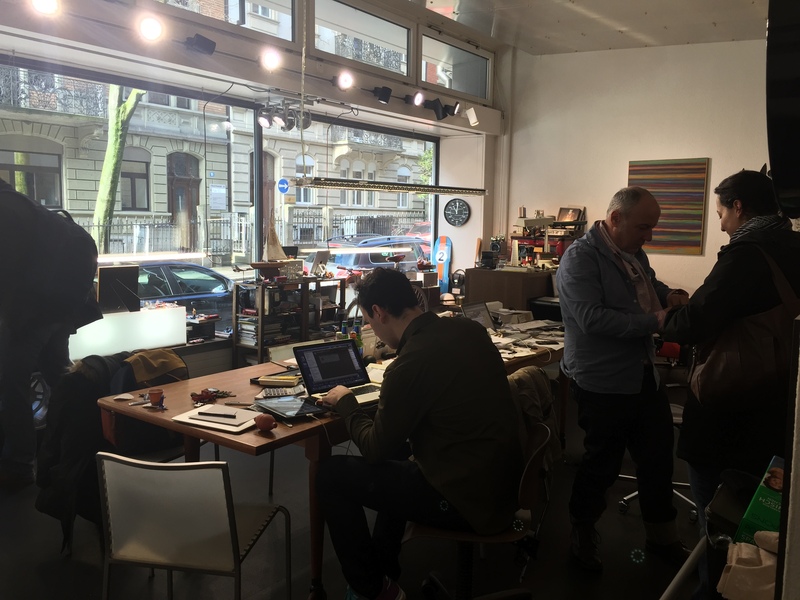 So if you happen to be walking down Tödistrasse and are drawn to a certain window with cars, and figures, and a wonderful mess…and watches too, treat yourself. Walk in and experience the world of Daniel Dreifuss’ Maurice de Mauriac.